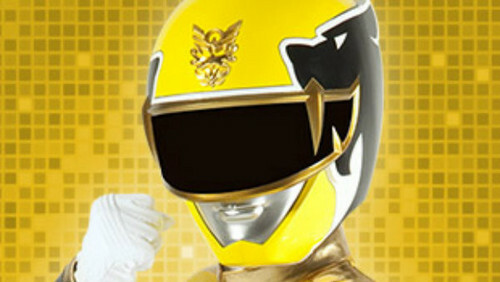 Yellow Power Ranger. Head shot. Wallpaper and background images in the The Power Rangers club. This The Power Rangers fan art might contain gasmask, chujio, kofia gesi, respirator, gas helmet, and chapeo ya gesi.